April 28, 2016 was a joyous night. The Little Sisters gathered to celebrate the Award of Excellence presented by Associated Builders and Contractors for the Saint Martin’s Home Chapel, Convent and Postulant Renovation project. 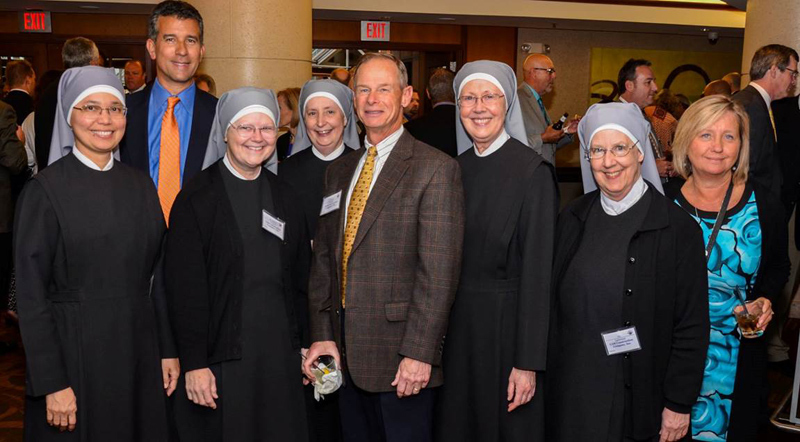 CAM is honored to continue its nearly 8 year relationship with the Little Sisters. Click here to find out more about the Little Sisters and their mission of serving the needy elderly. Click here to find out more about the project.